For over 16 years, HR Summit & Expo Asia in Singapore has been known as the region’s biggest and most popular HR and workforce management event. 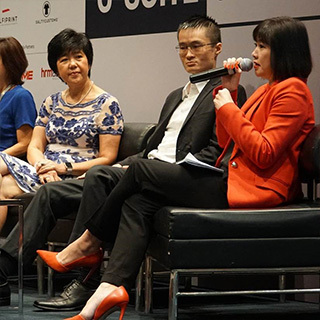 Driven by HRM Asia’s unwavering dedication to providing a platform that truly offers ‘something for everyone’ in the HR space, HR Summit has grown exponentially and is widely considered the staple event in every SEA-based HR professionals’ yearly calendar. HR Technology Conference & Exposition in the US is the World’s leading independent HR technology event. 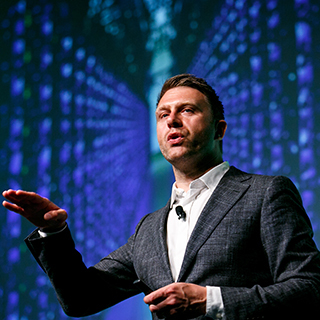 Boasting over 9,000 attendees, the event is recognised as a key catalyst for tens of thousands of HR and IT executives in their quest to leverage technology and secure HR’s role as a pivotal component in their company’s overall success. 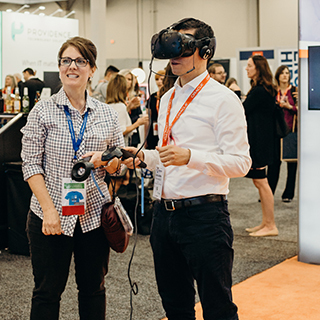 Featuring 400+ HR technology product and service providers, product launches are commonplace in the HR Tech Expo, offering HR practitioners and exclusive ‘first-look’ at the latest products and solutions in the market. NOW, FOR THE FIRST TIME EVER, these two leading events are joining forces in Asia to create what will be the region’s one and only MEGA platform for the HR and Tech industries – HR Festival Asia 2019. Bringing together over 5,000 Management, HR and HR Tech decision makers, Singapore will play host to some of the World’s most prominent speakers, thought-leaders and visionaries as well as leading service providers under one roof to witness the convergence of HR, technology and the new world of work.